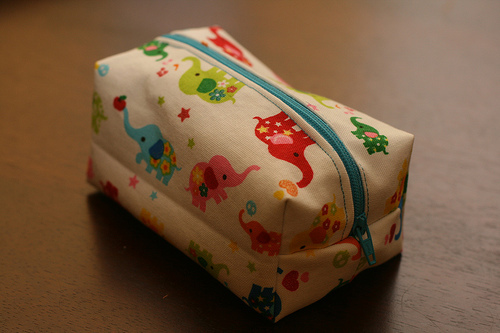 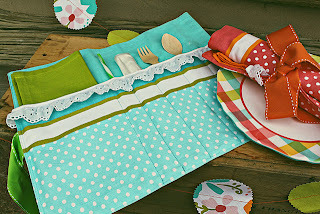 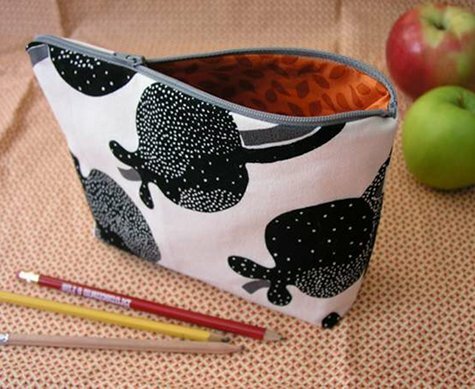 Learn how to sew a simple zippered case, by Design Sponge. 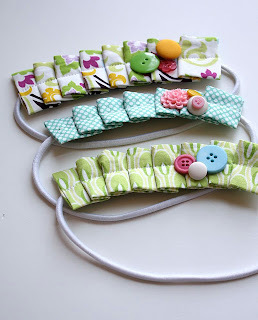 Go to the tutorial here. 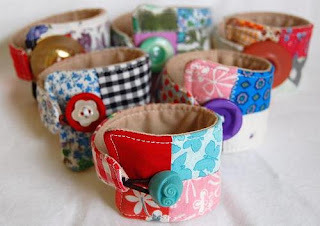 Chic wrist cuff, from J*Casa Handmade`s blog. 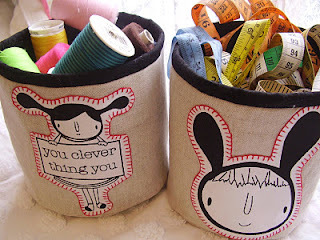 storage buckets from Handmade Matters. 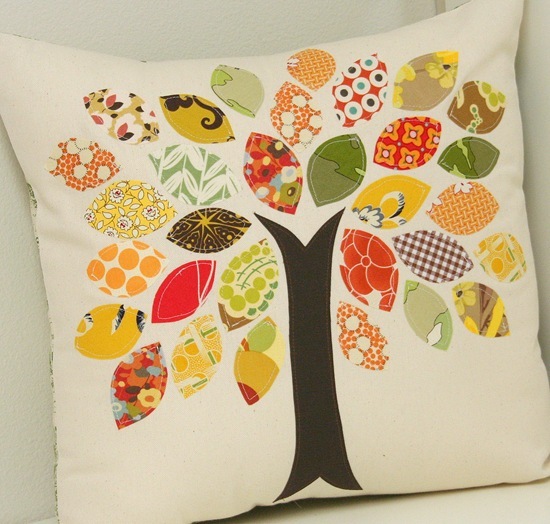 Decorate your couch with this colorful Scrap buster fall pillow by Cluck Cluck Sew. Get the amazing tutorial here. 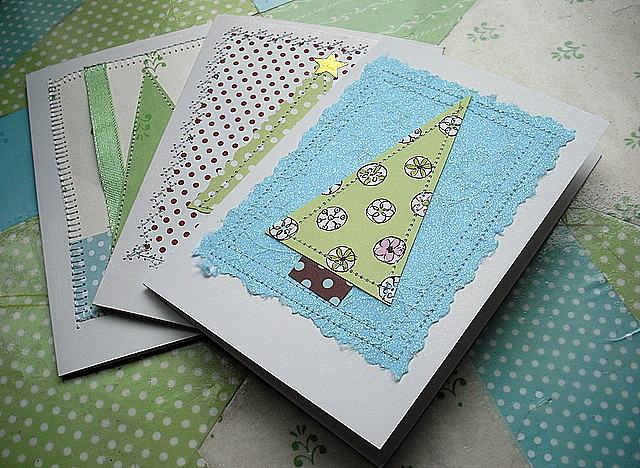 Prepare some Stitched Christmas Cards as shown by this Craft Blog. Get the know how here. 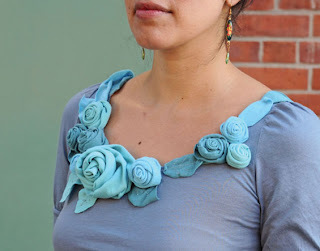 I love reinventing old boring t-shirts or cardigans. 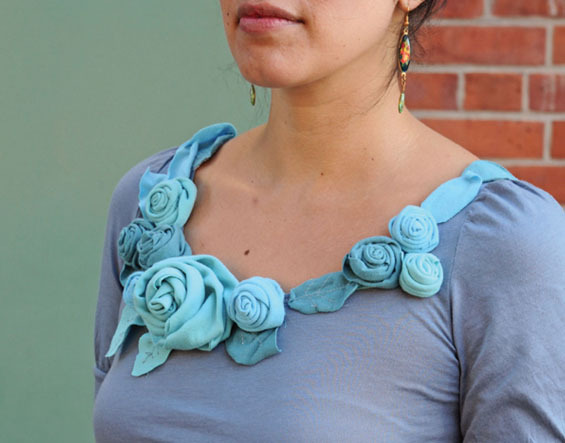 Learn how to make a Rose Petal Tee here. 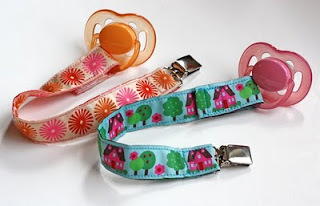 Learn how to sew these pacifier clips from How about Orange, go to the tutorial here. 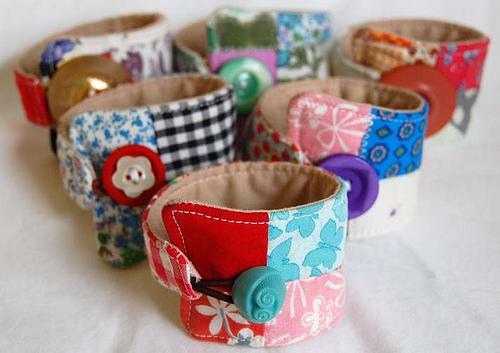 Will be back with some felted goodness!